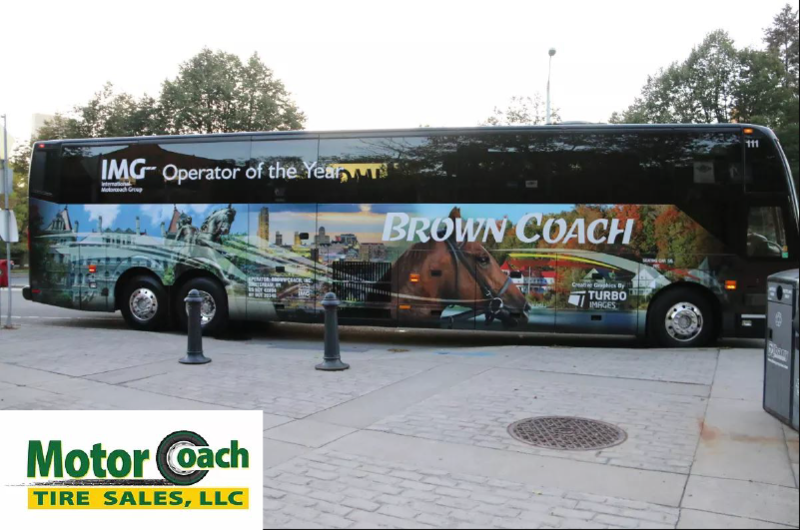 Motorcoach Tire Sales was founded in 2013 as a tire supplier to the motorcoach industry. Utilizing a unique direct ship model, we arrange for tires to be shipped from our industry suppliers directly to the fleet's front door. By skipping the added costs incurred by traditional "bricks and mortar" dealer stores, we create unmatched pricing efficiencies, savings that we are able to pass on to our customers. 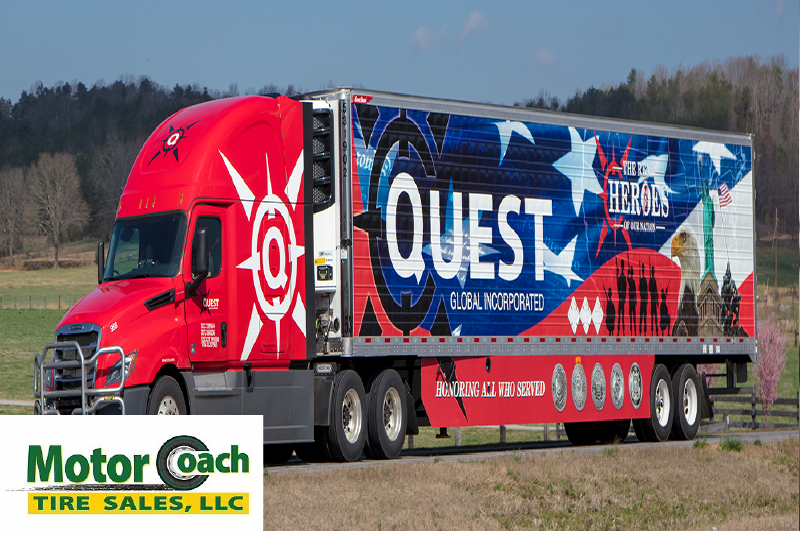 Over 300 fleets have now purchased from our company since our founding, and our business is rapidly growing. 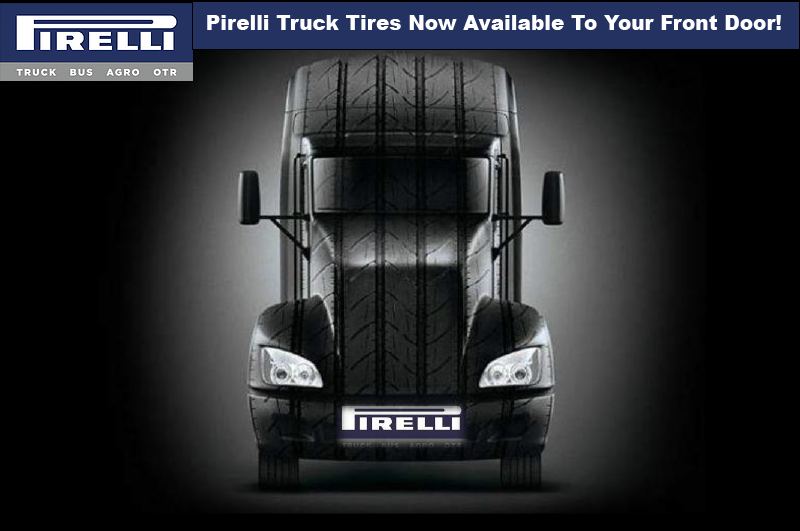 We Are now able to offer truck fleets the same cost efficiencies our model creates by shipping Pirelli and other truck tire brands directly to your front door. **Minimum 20 tire purchase required. Sales restricted to Commercial Fleets.